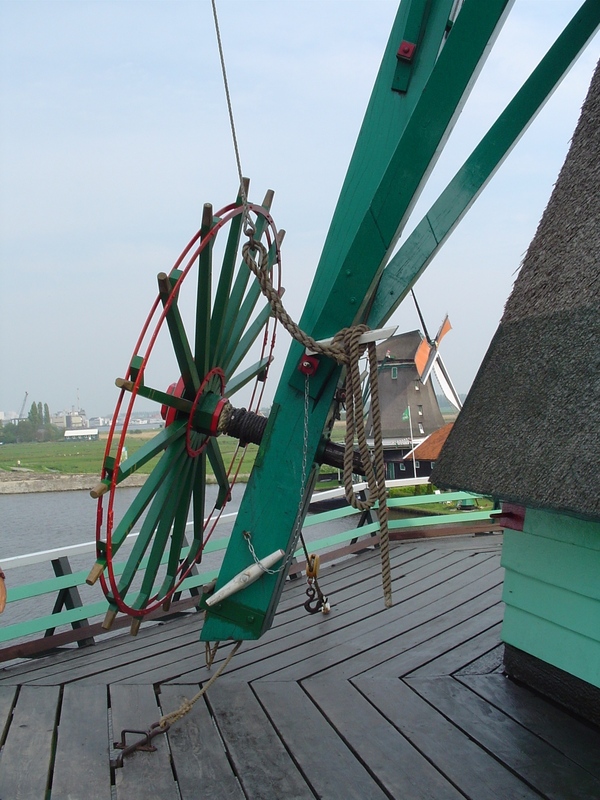 Welcome to the English website of Gasterij de Eenhoorn. 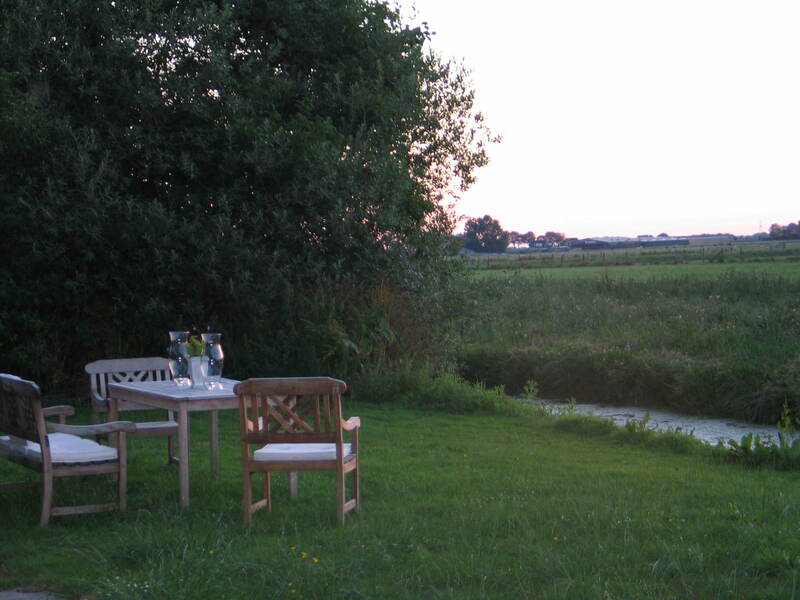 Just take a look at the available guest rooms or take a sneak peek of the surroundings of de Gasterij. 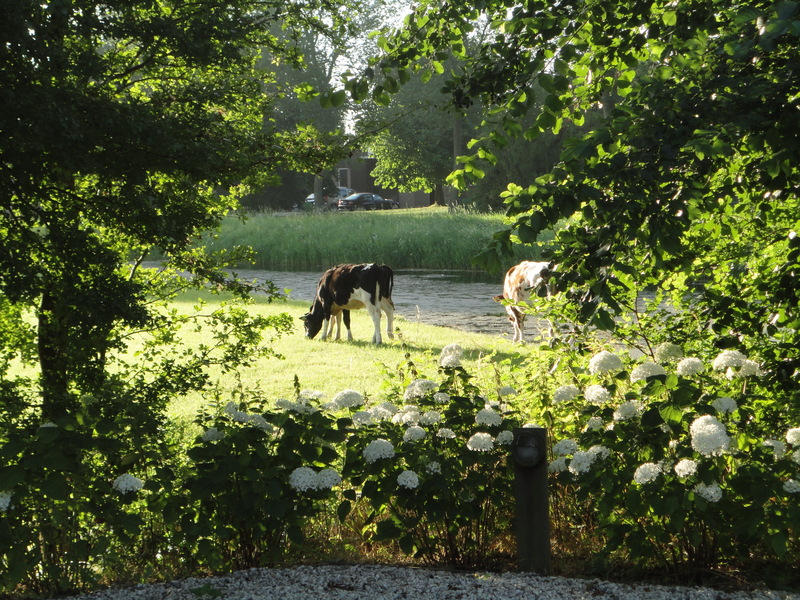 The B&B is located just outside of the the village of Ursem in the province of North Holland, The Netherlands. 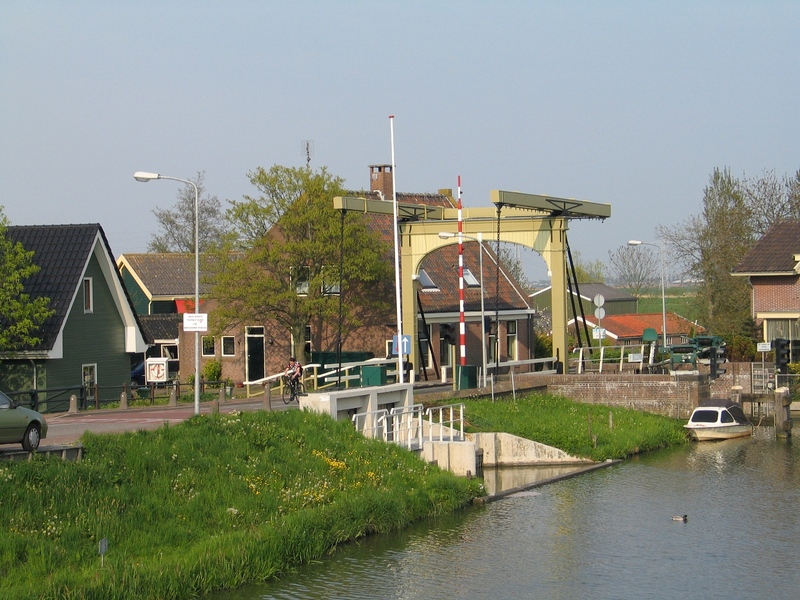 The village of Ursem lies north of Amsterdam in the polder between Alkmaar and Hoorn. The guest rooms are located at the rightside of the house under the thatched roof. 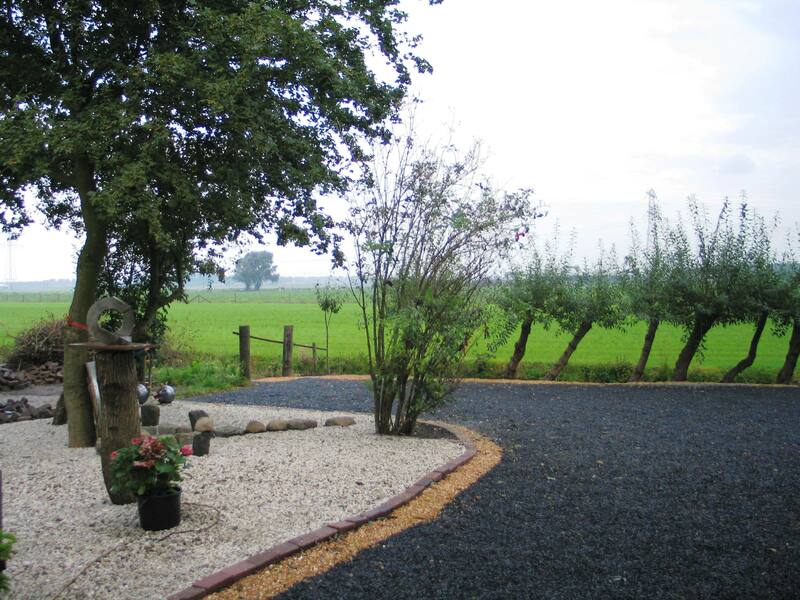 - own entrance with doorbel. When you chose the luxurious breakfast this will be served in your room on the agreed time between 07.30 AM and 10.30 AM.